Do you want your voice to be heard? 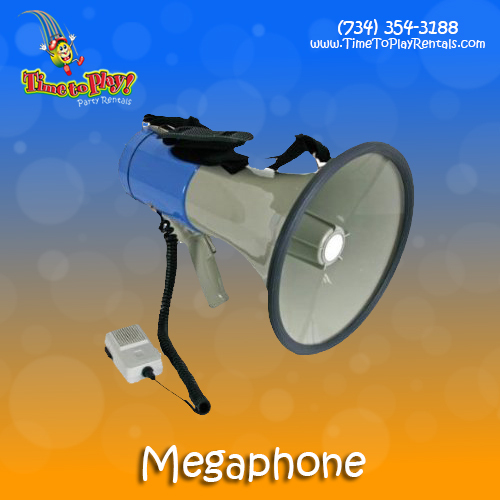 Use our loud megaphone! This works well for speaking to large crowds or in venues where sound doesn't travel well.